I’ve slipped in general things. One character moves to New Mexico and I lived in Albuquerque for 4 years. 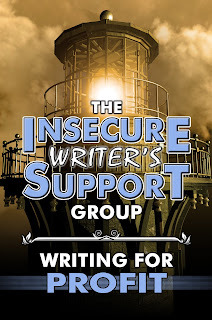 One character struggled with self-image and parental issues, as did I. 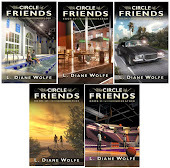 There is a scene in one of my books where the characters are playing miniature golf. They start to move around the barriers and bricks and behind them, others start playing as if those were part of the real course. Yes, my husband, his cousins, best friend, and I did just that many years ago! Shh, don’t tell anyone - I bet some people are still trying to putt around those bricks. 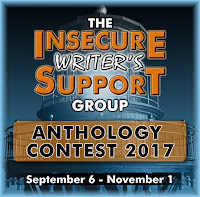 The Insecure Writer’s Support Group Anthology Contest ends November 1st. 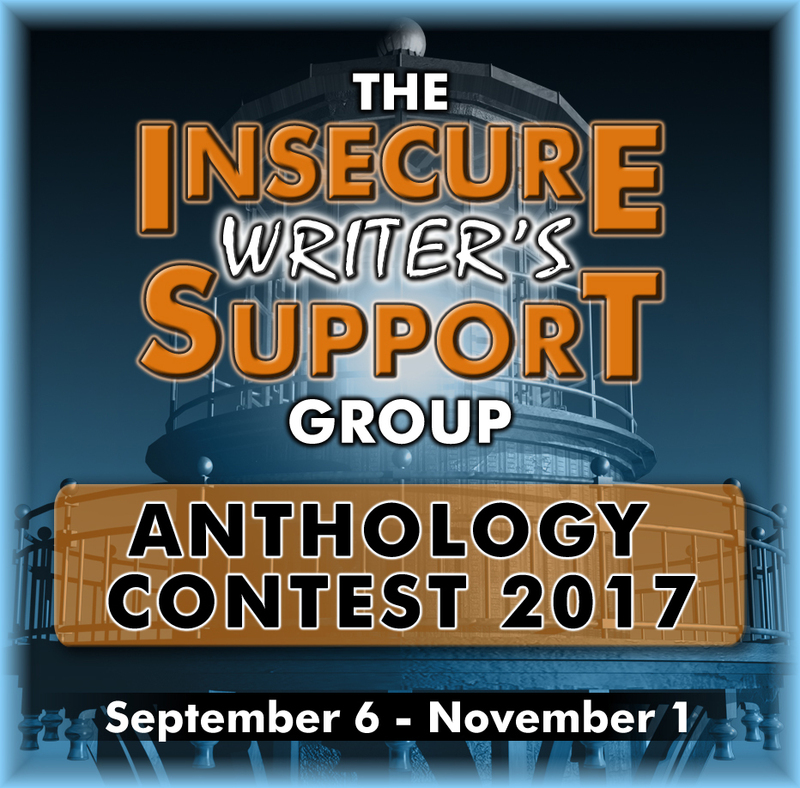 Don’t miss this great opportunity to be in a royalty-paying anthology. 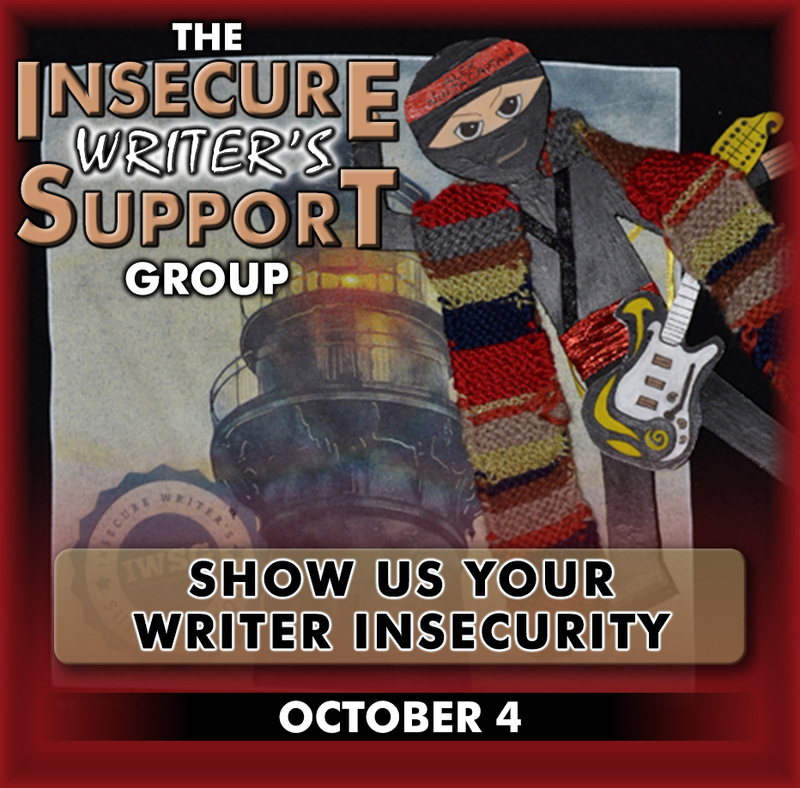 Show Us Your Writer Insecurity! 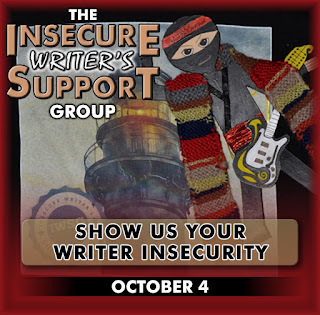 Are you proud to be an insecure writer? 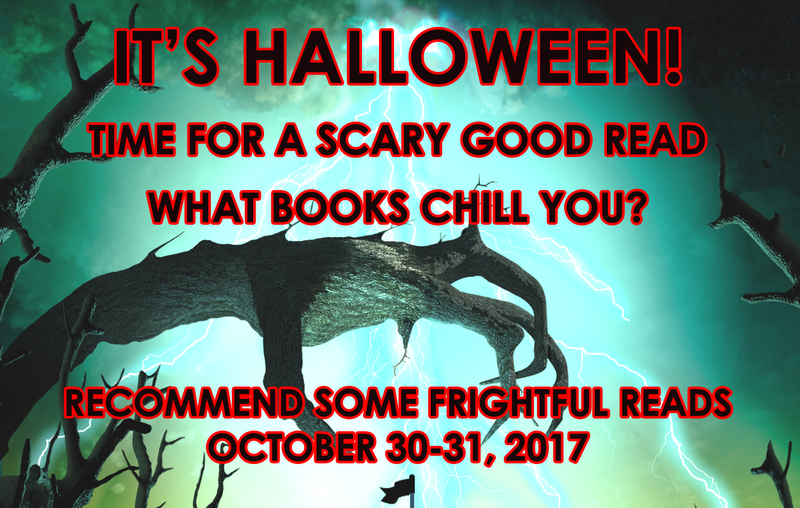 Third place – EBook of A Change of Mind and Other Stories by Nick Wilford, eBook of The Remnant by William Michael Davidson, eBook of Cling to God by Lynda R. Young, eBook of Already Home by Heather M. Gardner, and eBook of Dragon of the Stars by Alex. J. Cavanaugh. 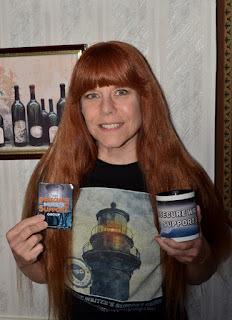 Second place – The entire eBook collection of the Totem series by Christine Rains, eBooks of Princess of Las Pulgas by C. Lee McKenzie, audio book of CassaSeries by Alex J. Cavanaugh, eBook of Black and White by Nick Wilford, and your choice eBook from J.L. Campbell. 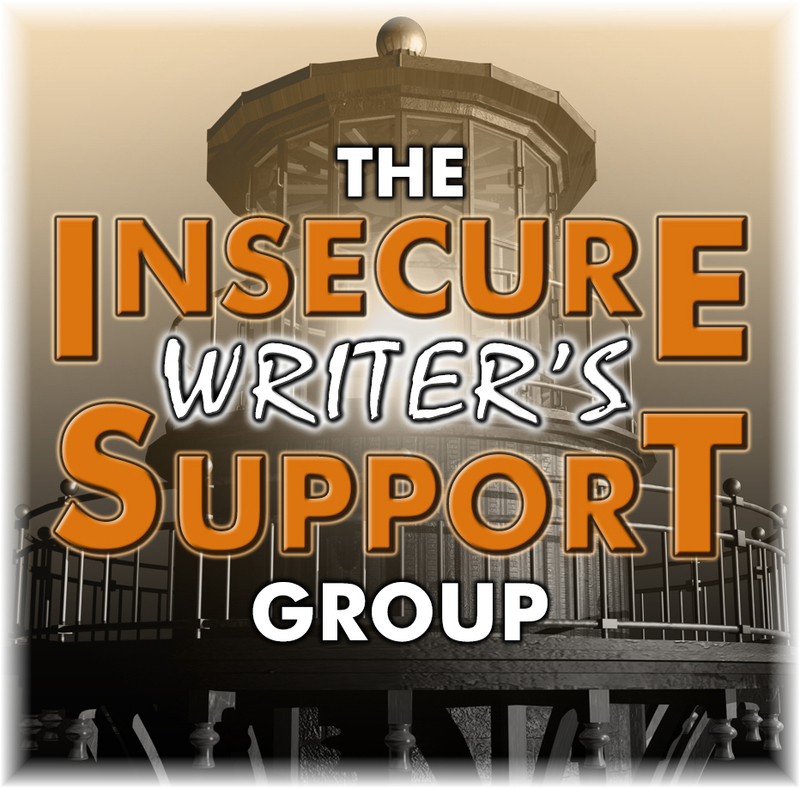 Grand prize winner - IWSG website interview, IWSG newsletter spotlight, IWSG pinned tweet for one week, C. Lee McKenzie's Featured Follower for the month, the IWSG Goodreads book club eBook for October/November, a short chapter critique, and a pair of IWSG erasers. We have some great IWSG swag – notebooks, pens, mugs, tote bags, etc. 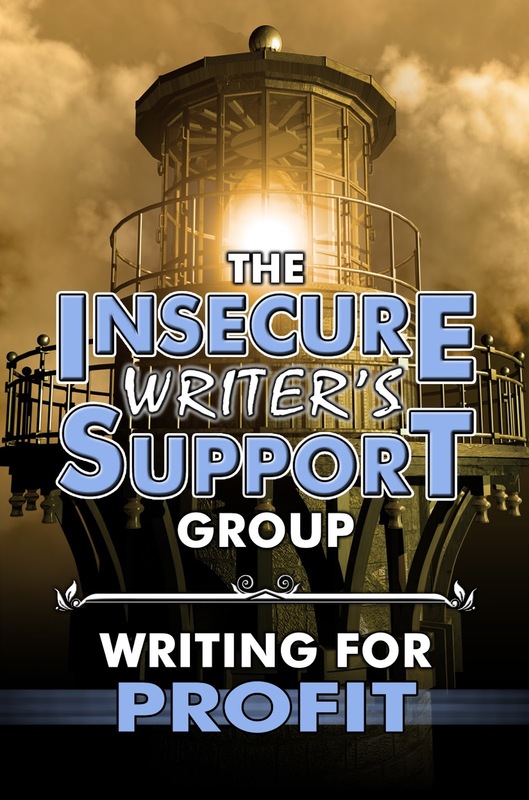 Proceeds go to fund the upkeep of the IWSG site. 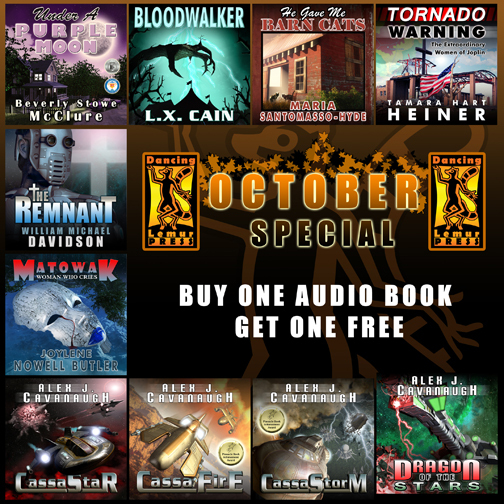 Buy one audio book, get one free! Send a copy of your receipt (less any payment info) along with your 1st and 2nd choice of free audio book to inquiries AT dancinglemurpressllc.com. 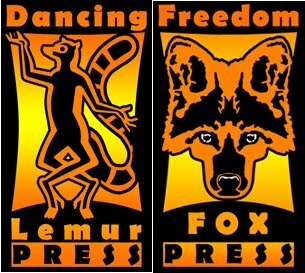 Visit Dancing Lemur Press, L.L.C. 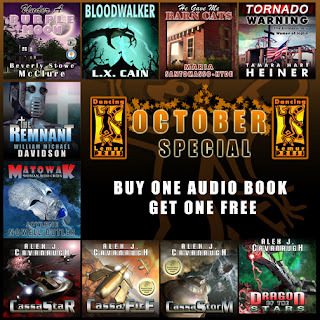 and select your audio books today. 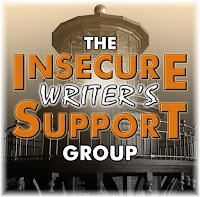 Who else is an insecure writer and proud of it?